Two or three times a year we take a short break from blogging. This is one of those times. 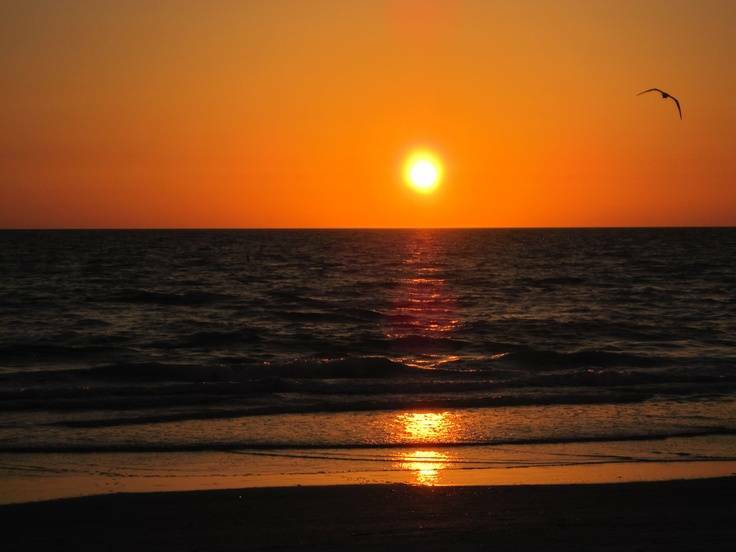 Our family vacation to Indian Rocks Beach just seems like a good time to kick back, relax and enjoy the Gulf breeze, the gorgeous sunsets and special times with our grandsons, without the daily dead line of writing. There is a certain serenity about the beach and the mountains that provides an atmosphere of relaxation. Maybe this is why we even see Jesus at various times at the beach, on the Sea of Galilee, or going to the mountains alone to pray. This is also a good time for our readers to catch up. If you are a new reader, there are 1208 past posts on 155 topics for you to peruse. As always, we welcome suggestions for posts and questions about Bible topics for us to consider when we return. And thanks for reading ThePreachersWord. Enjoy the family and the beach!! I look forward to your blog each day. Enjoy your time with family. I will mis you bro ken.